An integral part of our Residency Program is exposing residents to the many ancillary programs and services we provide for people who are blind or visually impaired at The Chicago Lighthouse. Residents interact with practitioners and participants across all programmatic areas to better understand our comprehensive approach to low vision care. 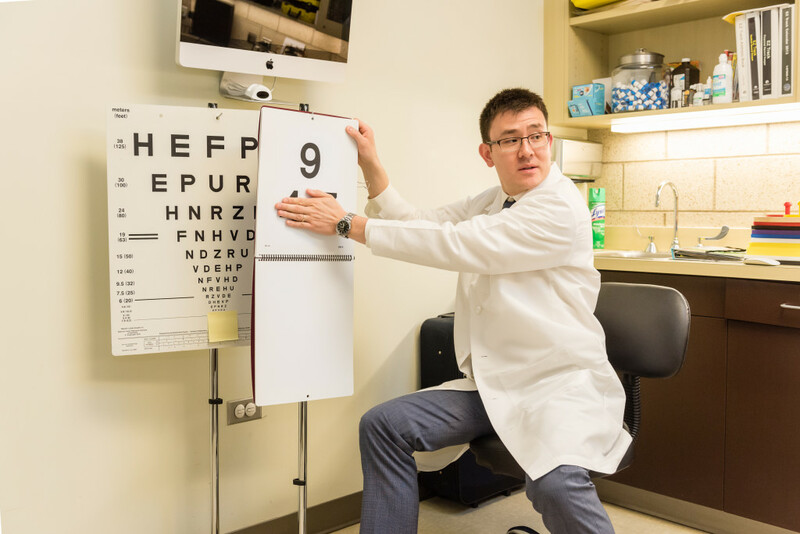 In addition to low vision rehabilitation, our Residency Program emphasizes advanced competency in the diagnosis, treatment and management of ocular disease, with a focus on those conditions that frequently result in vision loss. To accomplish this, residents complete clinical rotations at the Illinois Eye Institute’s Center for Advanced Ophthalmic Care, providing patient care in vitreo-retinal, glaucoma and urgent care services. Rotations in comprehensive ophthalmology are included in the curriculum.